Small discovery in everyday life through change of gaze. 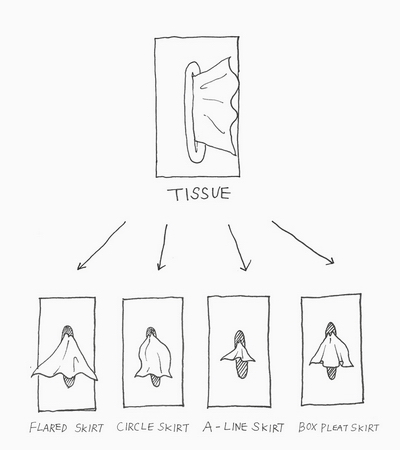 Tissue up girl presents you a pleasure even in the usual everyday moments of pulling a tissue. Please have fun in your daily life. Tissue up girl is eco-friendly because it is designed to be able to use the toilet paper to the end while at the same time giving the interior effect with charming color. Tissue-up girl in Living room, powder room, desk side kitchen is colored with the original color wherever it is.